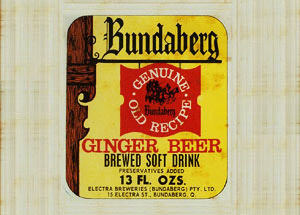 At Bundaberg Brewed Drinks, we have a long history of creating premium, craft-brewed drinks that dates back generations. Here are some highlights of our journey and successes so far. 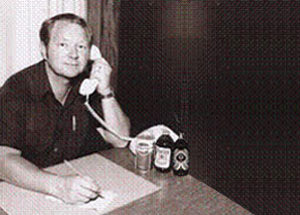 Established in Bundaberg in 1960, we’ve been delivering premium beverages from our family-owned brewery for over 40 years. 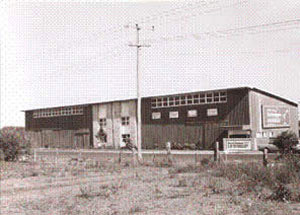 Neville and Gladys Fleming together with their son Cliff & daughter-in-law Lee Fleming purchased Electra Breweries (Bundaberg) Pty Ltd, a bottling and fermenting business. 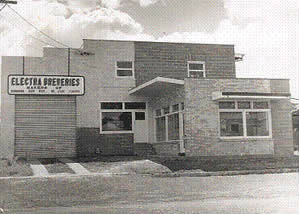 In 1973 Electra Breweries moved operations from Electra Street to its present location at 147 Bargara Road, Bundaberg. 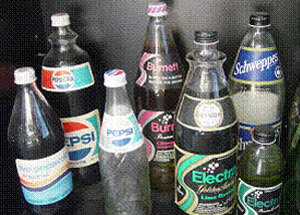 During the 1970’s & 80’s most of our company’s focus revolved around the local market, manufacturing and selling franchised drinks in Bundaberg and Maryborough. 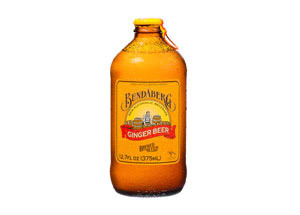 Production of our Ginger Beer expanded in the 1980’s when we secured distribution in Australian and New Zealand supermarkets. Neville and Gladys Fleming retired in 1985, handing the reigns to the next generation of our family, Cliff and Lee Fleming. 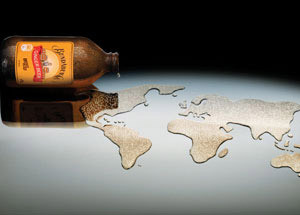 Exciting times as we began exporting our premium, non-alcoholic drinks around the globe. 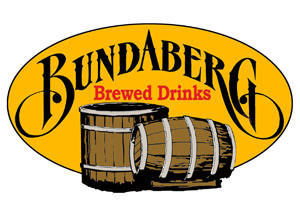 We changed our company name to ‘Bundaberg Brewed Drinks’ developing a distinctive, local brand. We also introduced the ‘Brewed to Be Better’ promise, highlighting our key point of difference, brewing. After 25 years, the local route business that was the cornerstone of our company in the early days was closed. 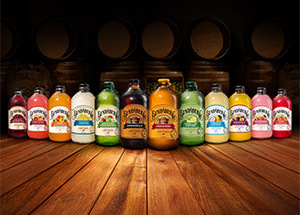 This presented a new opportunity to focus on becoming an international brewed beverage manufacturer. We hit the small screen when we launched our first television advertising campaign. 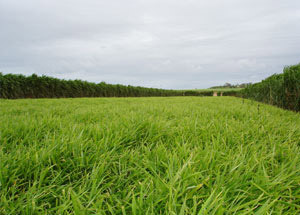 In order to secure a constant supply of the best quality ginger, we instigated the planting of our first ginger crop in Bundaberg. 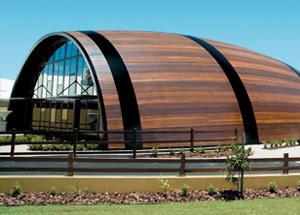 The ‘Bundaberg Barrel’ was built alongside our brewery as a tourist attraction showing visitors how Australia’s number one ginger beer is made. The popular tourist facility includes interactive displays and educational material highlighting the unique brewing process that creates the distinct flavour of our most popular drink. 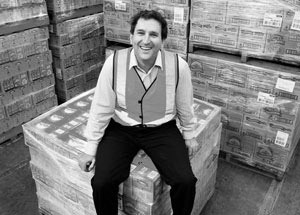 This was the year we really started to enjoy international success, exporting to over 30 countries around the world including New Zealand, United Kingdom, United States of America, Singapore and beyond. 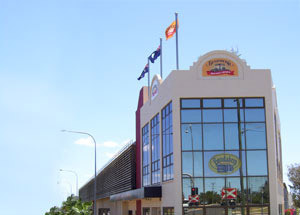 Bundaberg Brewed Drinks reaches its highest recorded sales to date. The launch of our Cafe range (Sparkling Range) marked a new era for our company. The first flavour varieties included brewed Pink Grapefruit, Blood Orange and Guava. Due to the success of the Cafe range, the flavours were extended to include Passionfruit and Lime. A ground-breaking moment for our family-owned business, as we secured our first sales to US giant Costco. Sleek, new ‘Squat’ cans of our famous Ginger Beer are introduced on Qantas flights. All of our drinks are now available in the iconic Bundaberg stubbie bottles. A new brew is launched. Tropical Mango is the refreshing new flavour, perfect for summer.